Tech giants Apple and Samsung Electronics have resumed their patent battle in a California courtroom, as the Korean company attempts to overturn an award of $1.05bn in damages to Apple. ­The companies’ lawyers plan file into a San Jose federal court to review the damage award, handed down on August 24. While Samsung seeks the verdict quashed, or the sum reduced, Apple wants another $535mn as well as a ban on 26 Samsung products in the US. 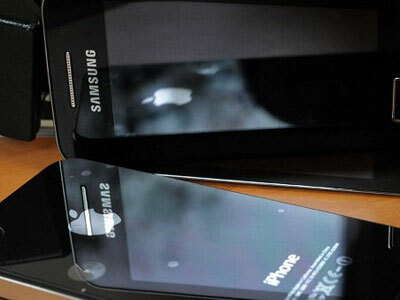 The products to be banned include older models of Samsung's Galaxy smartphone and tablet. After the San Jose court announced the patent verdict in favor of Apple, Samsung rebuffed the decision, arguing that the jury made mistakes in determining the amount of damages. Samsung also wants a new trial on the grounds that jury foreman Velvin Hogan, a retired software engineer, acted with "deliberate dishonesty" during jury selection as he didn't disclose that he was once sued by Seagate Technology, a Samsung partner. If the Korean producer fails at this stage it could turn to the US appellate court and the US Supreme Court. 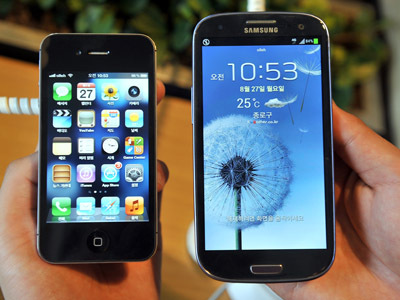 Apple began legal proceedings against Samsung last year. The US giant argued that Samsung copied numerous aspects of its smartphone and tablet designs, such as iconic look and overall hardware aesthetic. The company demanded over $2 billion in damages. 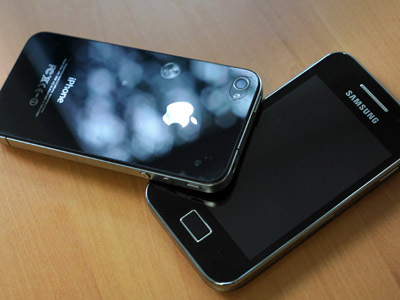 The US company has won several cases against Samsung in the US, including the San Jose verdict. Earlier this year a UK judge ruled that Samsung didn't illegally copy the iPad technology. A South Korean court has ruled in August that Samsung did not violate Apple’s design, but fined both for infringement of each others patent. The two companies have also been fighting in Germany, Australia and several other countries.